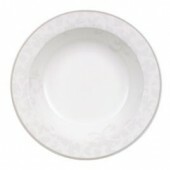 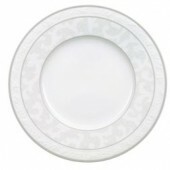 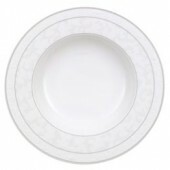 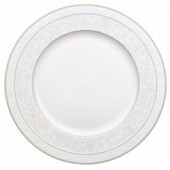 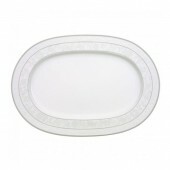 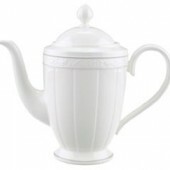 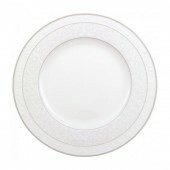 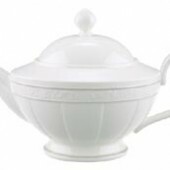 Villeroy and Boch Grey Pearl china is a sophisticated yet practical dinnerware range. 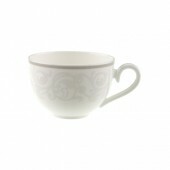 The white bone china is decorated with a mottled grey design with a raised filigree border and finished with two grey non metallic bands. 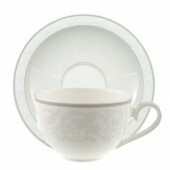 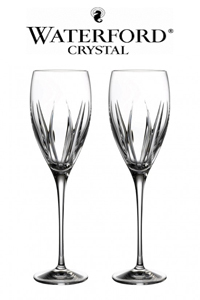 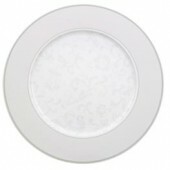 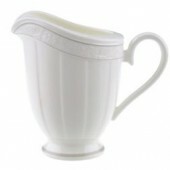 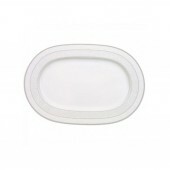 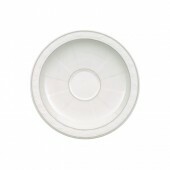 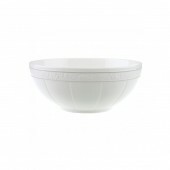 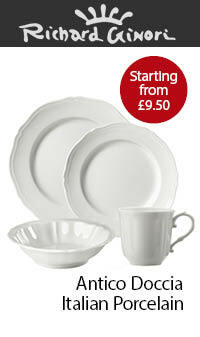 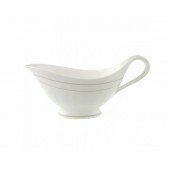 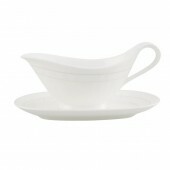 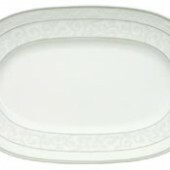 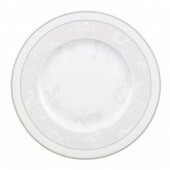 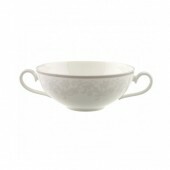 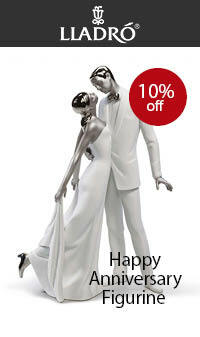 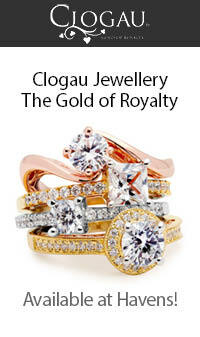 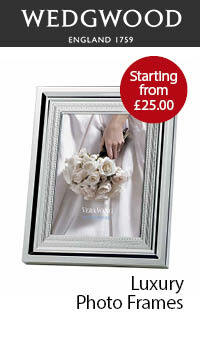 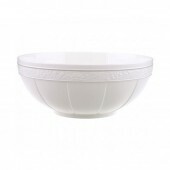 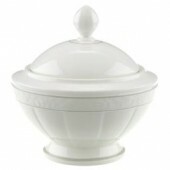 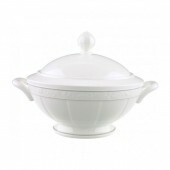 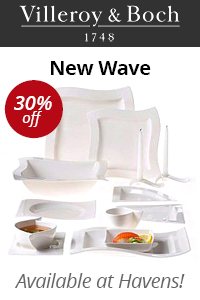 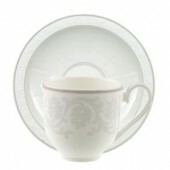 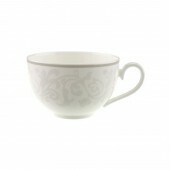 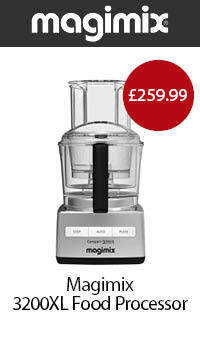 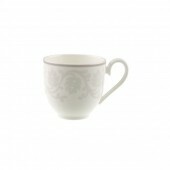 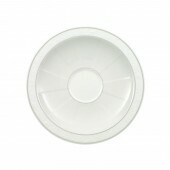 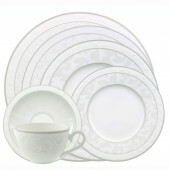 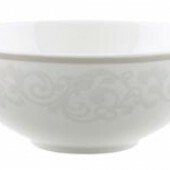 Perfect for everyday crockery use or for more formal suppers with friends.